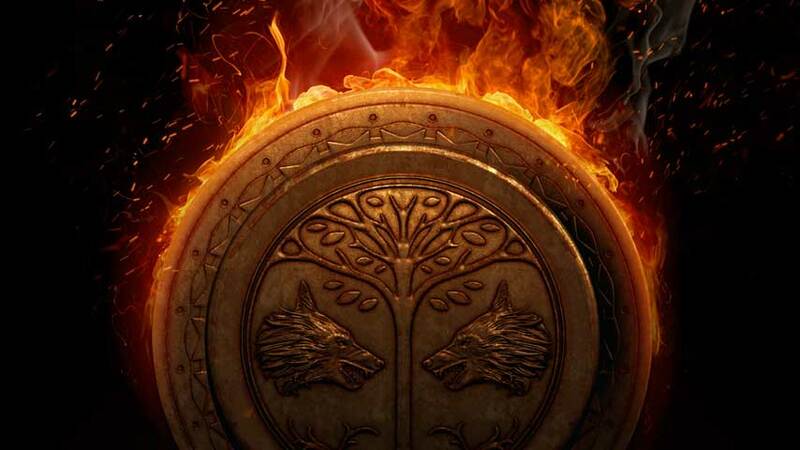 Destiny’s recent rash of Crucible issues mean the Iron Banner is back already. Destiny players have only just recovered from the rigours of the Iron Banner, but the shooter’s premiere PvP event is back at it again. The suddenly busy event schedule is a result of recent issues with Destiny’s PvP matchmaking, which saw the last Iron Banner cancelled and resumed after a delay. The latest visit from Lord Saladin indicates a return to regular programming. Log into Destiny from 10:00am PT July 19 to take part in the latest Iron Banner, which runs through 2:00am PT July 26. The game mode this time is Control. The rewards on offer are gauntlets, boots, sniper rifles and pulse rifles, which as ever are among some of the best in Destiny’s arsenal. As ever, you’ll be able to earn some sweet gear up to five Light above your current level through random drops and level rewards, or purchase less powerful gear when you reach the appropriate reputation level. Your reputation earnings will increase as the even goes on, and you can speed things up by taking bounties from Lord Saladin. Remember: power matters in Iron Banner more than anywhere else in Destiny besides Trials of Osiris, so wear your best gear.